According to a draft of standards published on theMinistry of Transport's website, drivers providingonline ride-hailing services are banned from cruisingon the street for customers, or queuing at taxi ranksnear airports or train stations, unless they haveexpress permission. Cars engaged in online ride-hailing services shouldbe better equipped than regular taxis, ideallyproviding wireless Internet, phone chargers andtissues, and ensure a satisfaction rate of at least80%, according to the draft. Due to safety concerns, the database of the drivers' biometric information will be established.It also suggested a minimum 10-minute wait when either driver or passenger is late. "All these measures are meant to differentiate online ride-hailing services from traditionaltaxis," said Cheng Guohua, a researcher from the ministry who participated in the making of thedraft, in an interview with Beijing News. 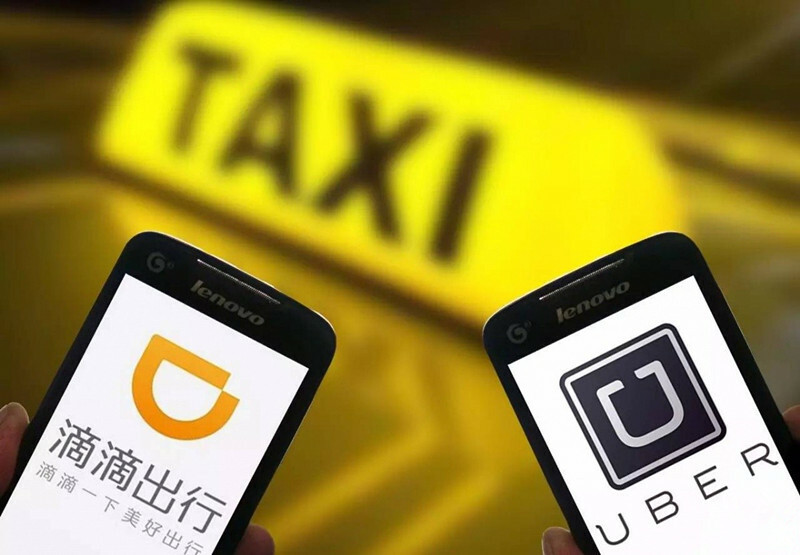 But some observers are concerned that the new standards will mean that many drivers whocurrently provide services through online ride-hailing platforms such as Didi and Uber will beunable to do so in the future. The draft is now out for public consultation until the end of this month.